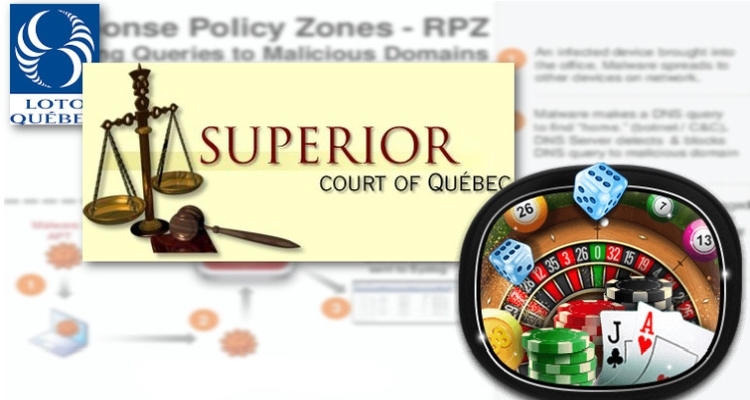 In late March, Fantini Gaming Research released their Canada Revenue Report. 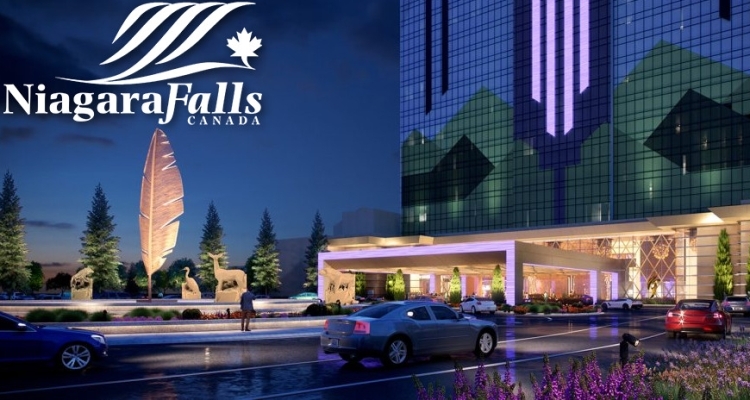 After all the numbers were boiled down it appears as if there was scant growth, year on year, outside …. 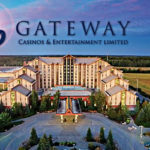 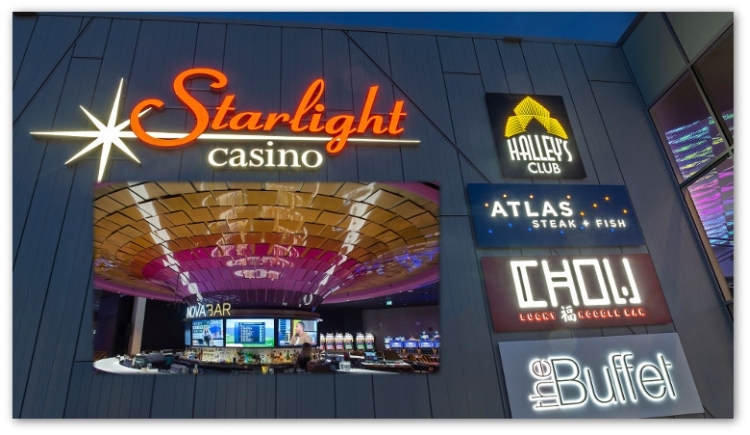 Gateway Casinos & Entertainment Limited announced today that the company had been chosen by the Ontario Lottery and Gaming Corporation (OLG) to run a group of casinos included in the …. 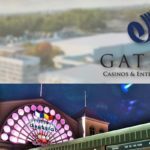 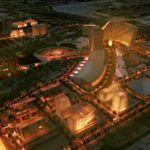 After bubbling up in the news for a couple of years, Gateway Casinos and Entertainment Ltd have finally announced more detailed plans about the flagship casino they’d like to build …. 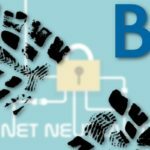 If Bell is Seeking Internet Censorship, Who’s Next?